Creatine Monohydrate is a specific form of creatine that is excellently suited for use as a dietary supplement. It is stable, effective, safe and easily absorbed by the body. Taking creatine monohydrate on a regular basis helps replenish the body's creatine deposits. Up until now, scientists have been unable to find any form of creatine more effective than creatine monohydrate. Creatine monohydrate is by far the best-studied form of creatine. It is also the type most commonly accepted by food authorities worldwide. In its safety assessment of creatine, the European Food Safety Authority also makes explicit reference to creatine monohydrate. Apart from creatine monohydrate and certain related salts such as creatine citrate or creatine pyruvate, which demonstrate improved solubility, there are also other forms of creatine. However, these have not been researched as thoroughly and are not permitted in many countries. They are also usually more expensive than the monohydrate form. There is no scientific evidence to suggest that new creatine compounds are any more effective than creatine monohydrate. In some cases, the effectiveness also deteriorates over time because the nucleus of the creatine molecule has been altered in such a way that the newly-formed compound behaves differently and sometimes in an unexplained manner in the body. An example of this is creatine ethyl ester (CEE). 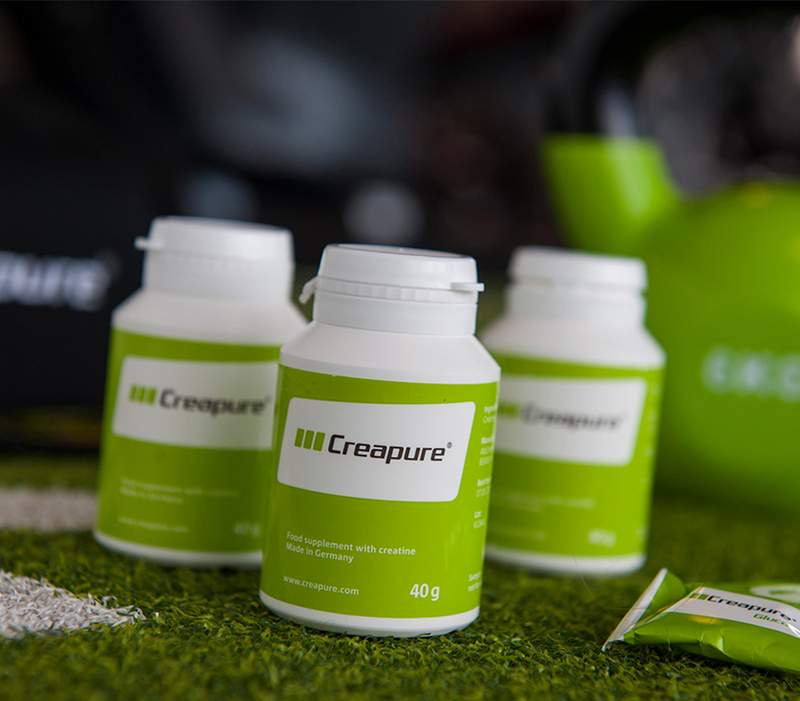 While creatine monohydrate is almost completely absorbed into the body, studies have shown that CEE rapidly decomposes into an ineffective form of creatinine in the gastrointestinal tract.